The holidays are packed with stress, and we all know the easiest, safest, most affordable place to relieve that stress is in a plate of dressing or pumpkin pie, a box of Christmas cookies, and lots and lots of red wine. But the more we give into the patterns of emotional eating, the deeper our pain gets, especially for those of us who are sugar, gluten, dairy, and alcohol intolerant-which includes lots of people who struggle with chronic depression and anxiety. 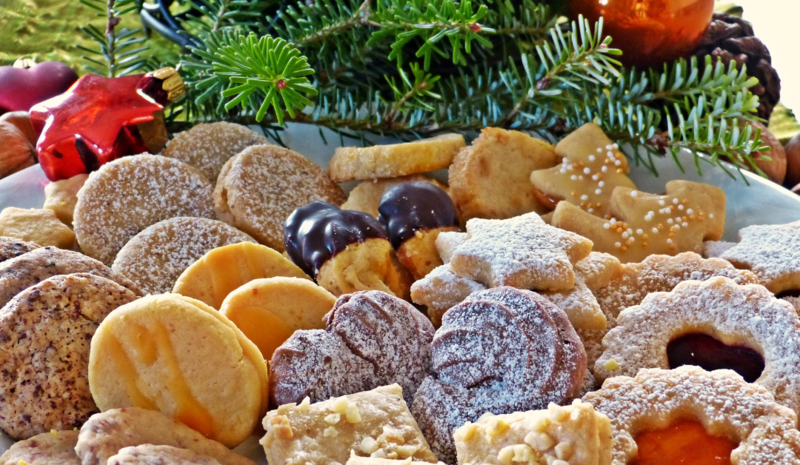 If you’re prepared with some action items, it’s possible to not get trapped into emotional eating even during the holidays-or at least not as much. You might need support to rein in your urge to binge. Maybe you just need to talk to someone else who understand your struggles, especially during the holidays-someone to text you and give the support during this stressful time. Click this link book a complimentary breakthrough call. Maybe now this is the time to get the support you need during the holidays.